For Families with Children in Grade 3 and under, including classes for 3K to Grade 3. LaPetite Family Program is a faith formation program ideal for young families! Parents participate in this program with their children twice each month. 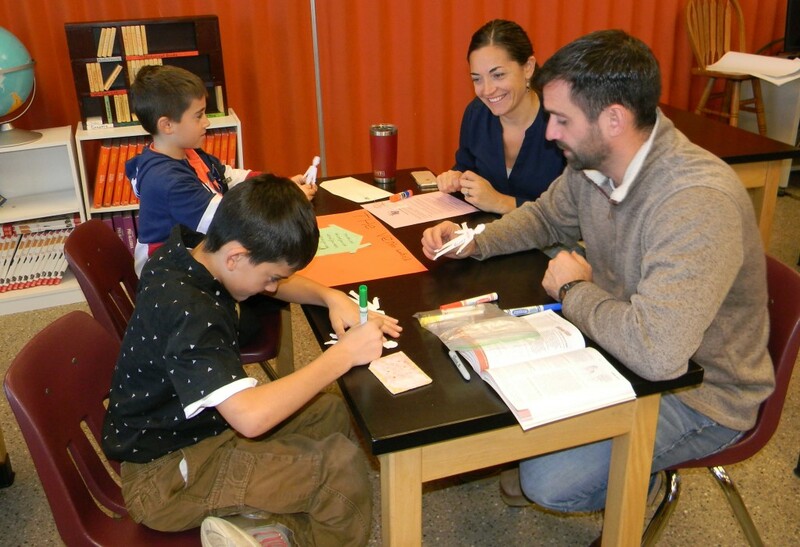 Children Grades 1-3 alternate between peer level classes with a catechist and learning centers with a parents. 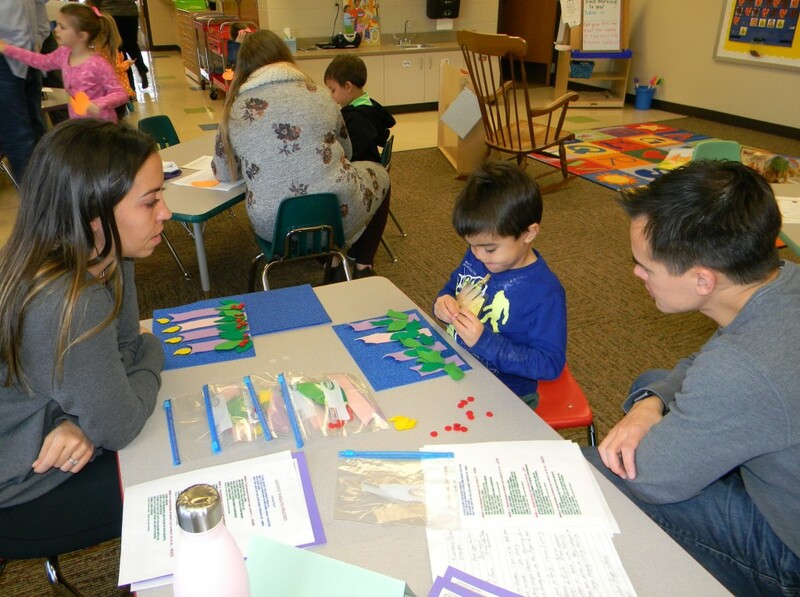 These centers are parent facilitated with simple directions and create an atmosphere of fun, learning and faith formation that can continue through the week at home. 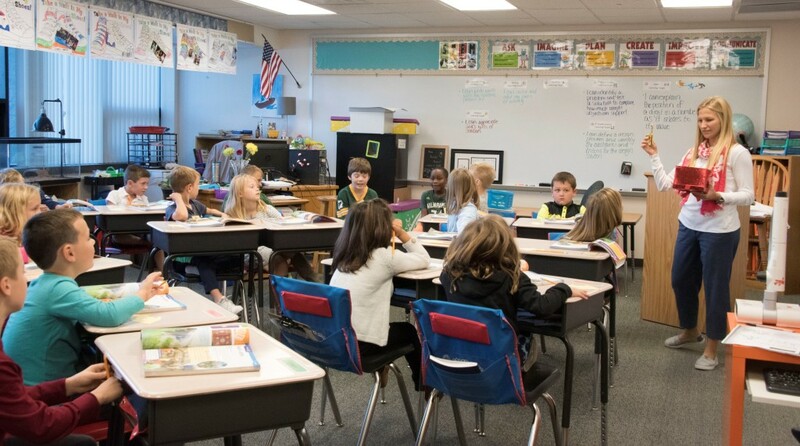 While parents meet in small groups for a facilitated discussion, Preschool and Kindergarten children are in peer level classes with catechists during each session, and there is childcare for children under 3. The fellowship time of socializing and snacks builds community with others who share in your faith journey as a young family. Contact Debbie Kusch at [email protected] or (262) 691-9170 X1102 for more information.